Chronological Snobbery: Really? Another Robin Hood Film? Really? 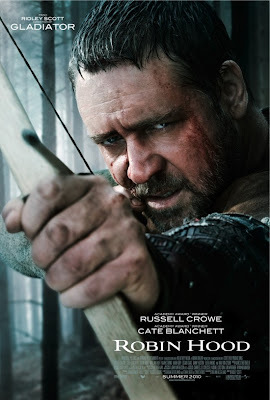 Today sees the release of yet another Robin Hood movie, this time a big budget Hollywood flick starring Russell Crowe and directed by Ridley Scott, both of whom worked together a decade ago on Gladiator. Crowe, of course, stars as Robin Hood, with Cate Blanchett as Maid Marian. 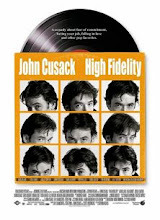 Didn't we do this in 1991 with Kevin Costner, Morgan Freeman, and Alan Rickman? 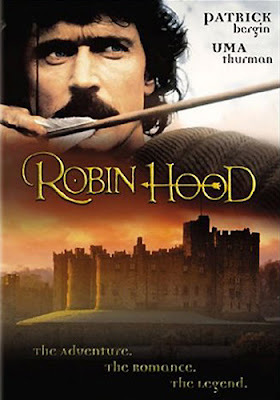 Is Robin Hood: Prince of Thieves so horrible or forgotten that we must revisit this well again? 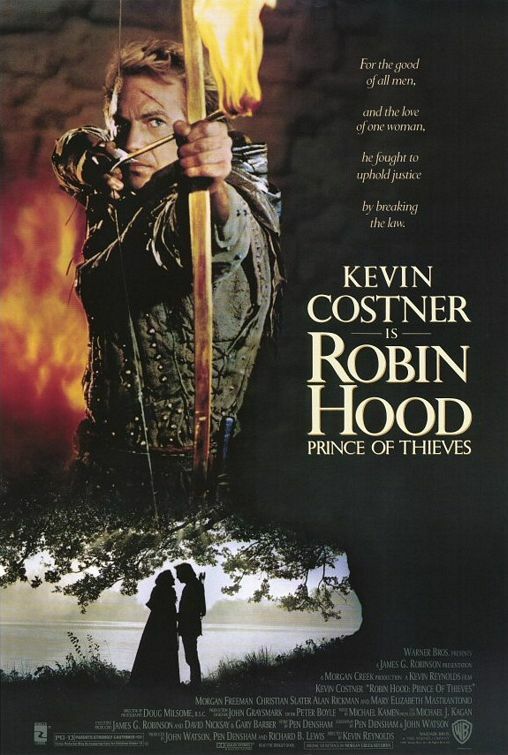 Hollywood actually produced not one but two Robin Hood films in 1991. There was the aforementioned version starring Costner, but another, Robin Hood, featuring Patrick Bergin in the title role and Uma Thurman as Maid Marian. (Bergin, you might remember, played the abusive husband of Julia Roberts' character in the 1991 film, Sleeping with the Enemy). In fact, the Robin Hood film club was so saturated that by 1993, Mel Brooks took on the genre with his Robin Hood: Men in Tights, with Cary Elwes as the famed bandit. (That film's best meta moment? 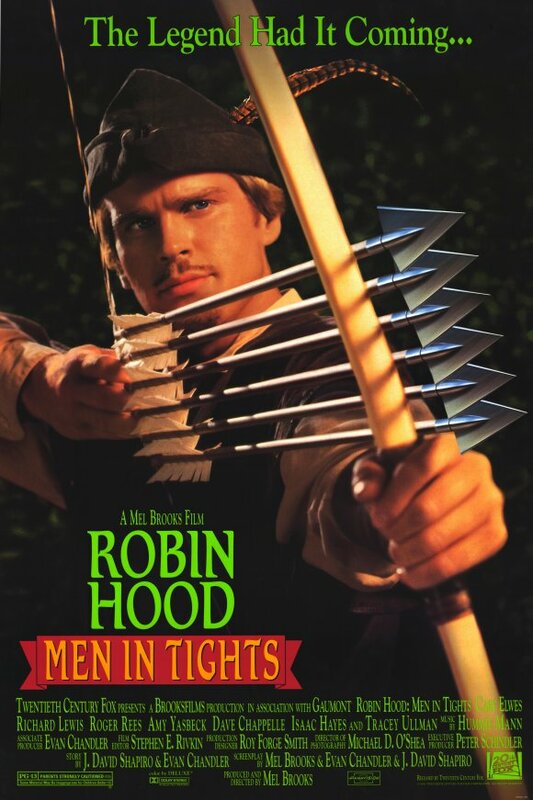 The following line by Elwes: "[U]nlike some other Robin Hoods, I can speak with an English accent."). When Mel Brooks opts to parody something, just as when Weird Al decides to cover a particular song, the popular culture cycle is complete and should be shortly retired. But that's not all. 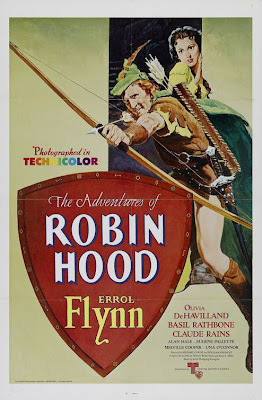 Film history has some perfectly beloved classic films based upon the Robin Hood. 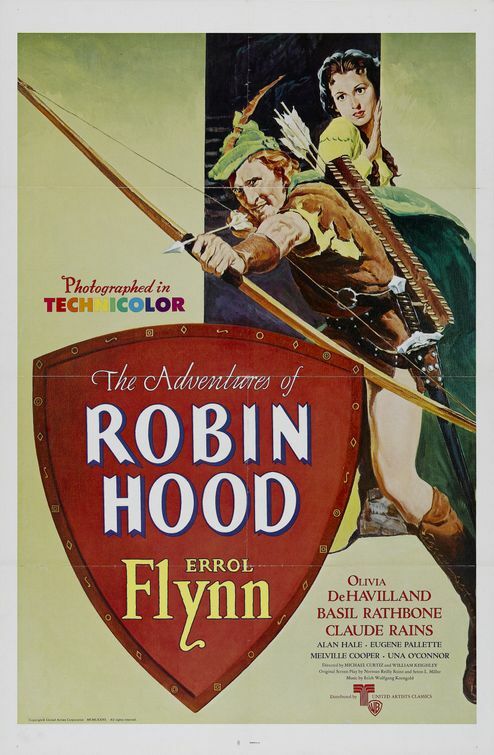 Errol Flynn assumed the role way back in 1938 in The Adventures of Robin Hood. Great flick, although the costumes - especially that of Will Scarlett - do look a bit silly 72 years later. The best exchange in that film? Lady Marian: Why, you speak treason! Robin Hood: Fluently. 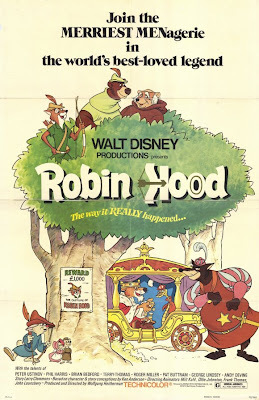 There's even the 1973 Disney animated film, Robin Hood, which I must confess, seemed to me to be a lot older than 1973. 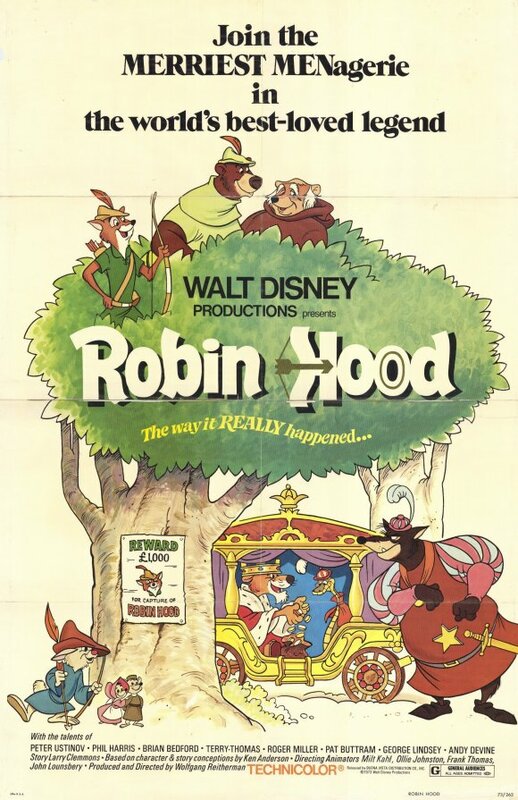 Whatever the case, cinema culture is inundated with Robin Hood adaptations. There's even a BBC series based on the Robin Hood legend which began to air three years ago. There can be no justification for further meddling with this medieval tale. Alas. I am afraid you left out 1985's "Rappin'", starring Mario Van Peebles as John "Rappin'" Hood. To be honest, I'm not sure I have ever heard of that movie. A future post, perhaps? No, no. Its not good, and not bad in a fun way. I barely made it through, and I felt the Robin/ Rappin' parallels were shaky at best. Abbytron, I'm not sure I've seen the Mel Brooks version since it was released back in the early 1990s. (I don't think I've seen Empire Records since then, either, in fact.). Perhaps these should be future ChronSnob posts. I'm actually looking forward to the generic "watch thing blow up" summer blockbuster. More than anything, because I have a thing for Russell Crowe.